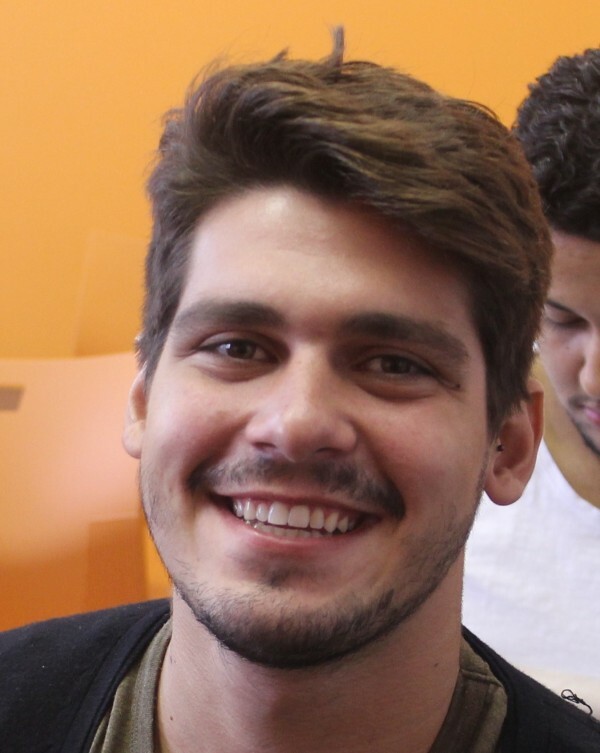 Pedro Stob is a student from Brazil who came to take English classes in Montreal. I chose Montreal because I have the chance to study two different languages and it is the cheapest (most affordable) city in Canada. The Intermediate level’s teachers are very good and patient. They always try to motivate their students.